Back up for part two of our exhausting trip to Atlanta. At this point we FINALLY made it to Georgia and had been on the road for a grand total of 24 hours. We could have driven to Cali in that time! lmao. Any ways we made it to the hotel and started cleaning up the cars. I of course didn’t bring a car, so I snapped some pictures and wen’t to sleep. haha. It was such a relief that we all made it to the hotel safely. There was a point where every single driver was nodding off the sleep at the wheel, including myself. No bueno! 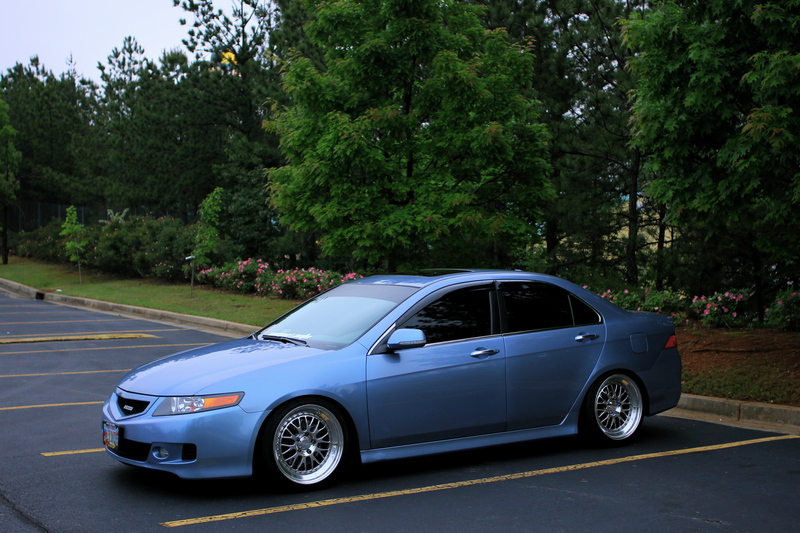 Unique Auto member Josh’s beautiful TSX. didn’t get to speak to him about it, but I’m sure he has plenty planned for it. At this point everyone wen’t to go and clean the cars up, while I wen’t to go and sleep. 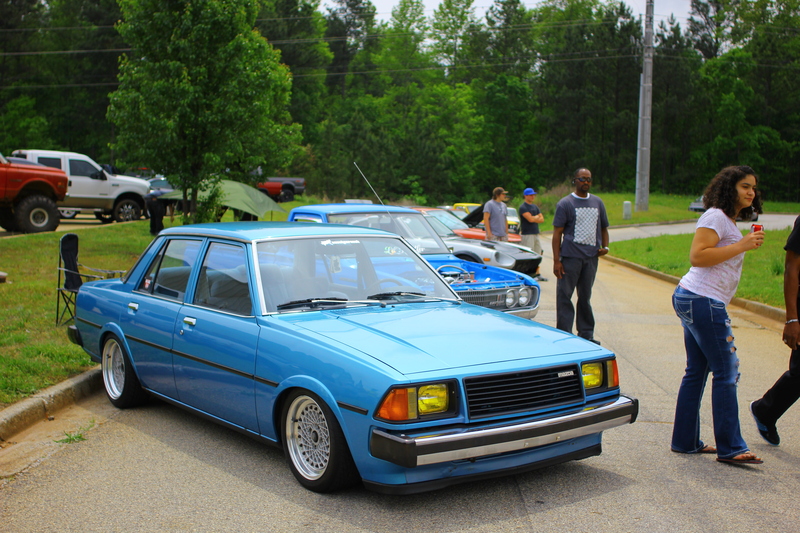 After a couple hours of rest we headed out to the SouthernFresh meet. 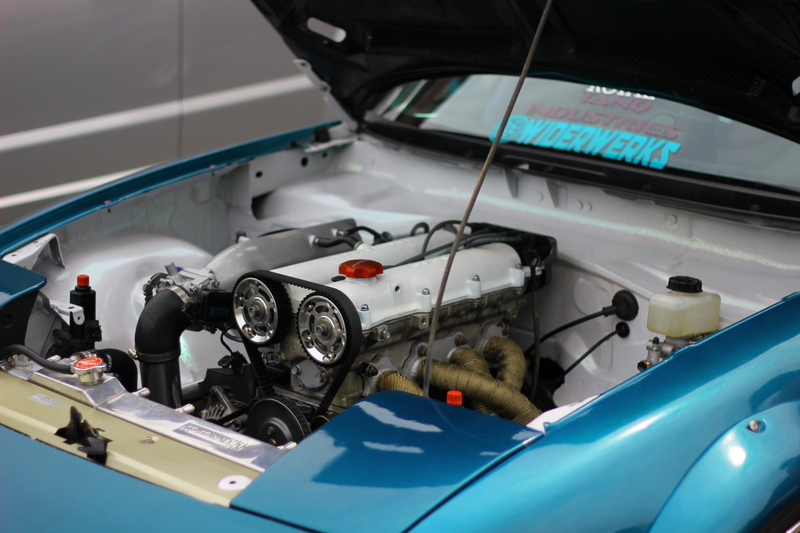 This is Steve Thomsen’s turbo coupe. 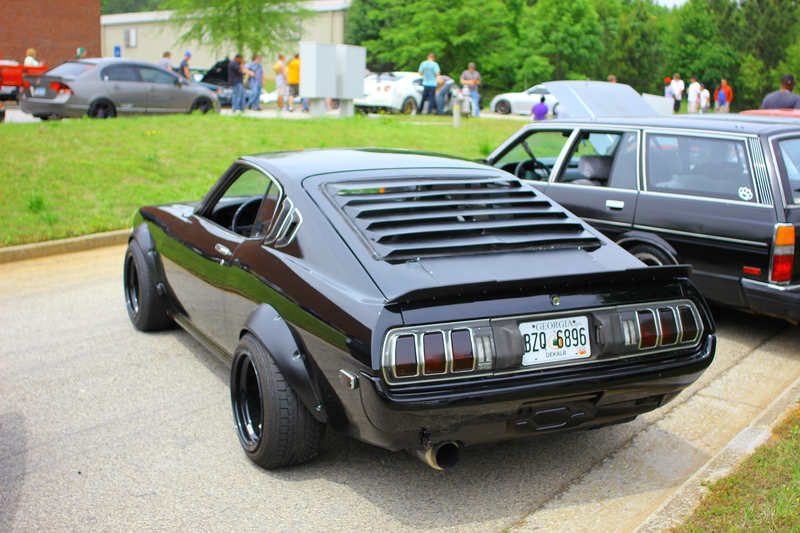 This car is built right! Super cool guy too. I apologize for the horrid picture, but I completely forgot to snap another over the weekend. 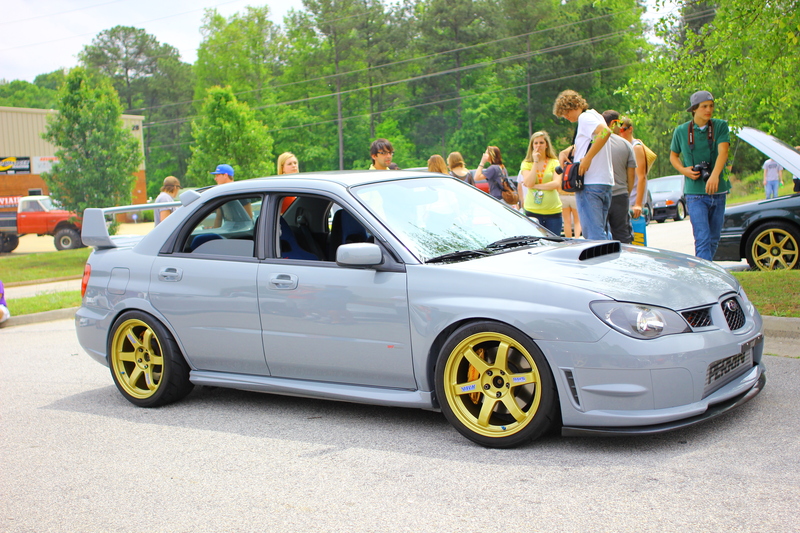 This car belongs to Jonathan Tanguay, a newer member of Unique Auto. This car is absolutely immaculate. Every part and mod is full of quality. Great execution all around and great guy as well. 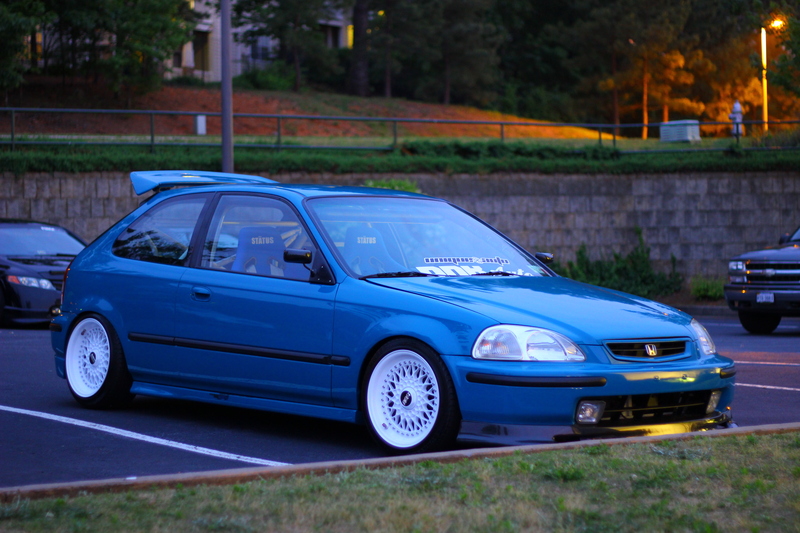 I wish I could have gotten rolling shots of all four hatch’s. But rolling with Kevin limited my shot selection. 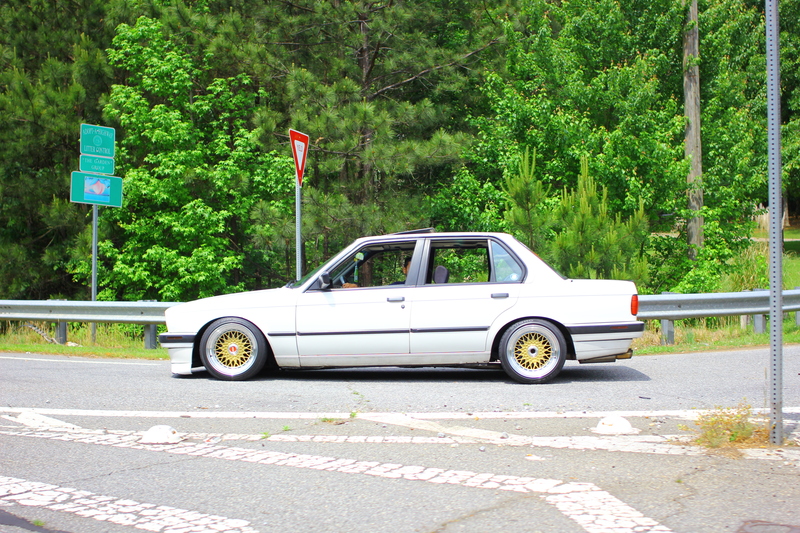 A pretty clean E30 on Rs’ we passed on the way to the meet. Mr. left hand shift himself! 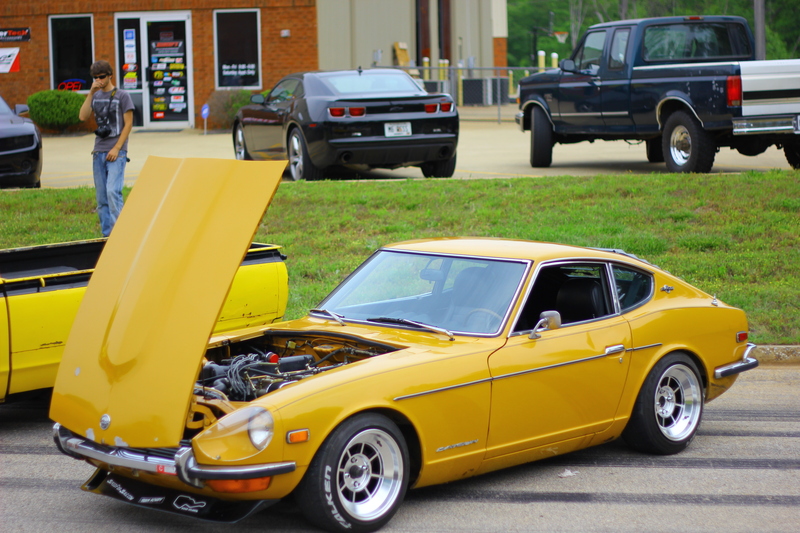 These were Chris’ buddy’s that rolled with us from VA. Super clean 350z. Again, sorry I’m horrible with names! We got to the meet and started walking around. A really great showout, thanks to SouthernFresh for putting this together! 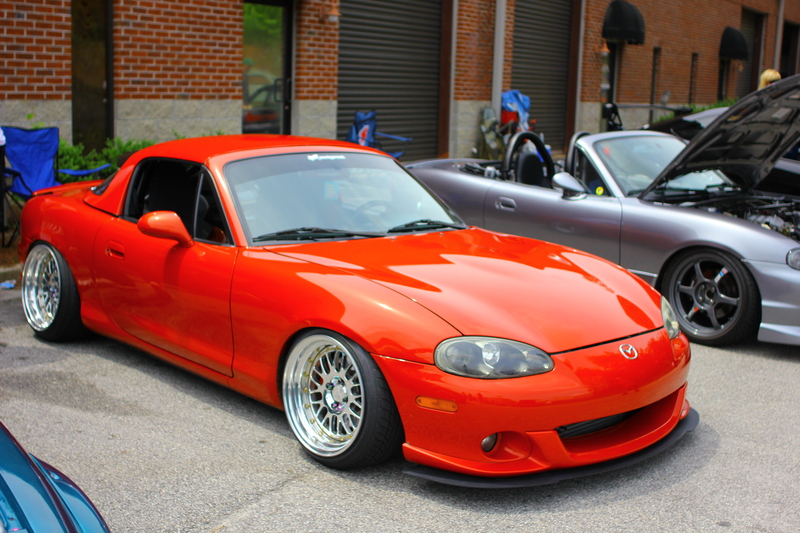 I absolutely fell in love with these Miata’s. It’s insane how low these guys are. I’m sure they have both gone through a couple lips already. 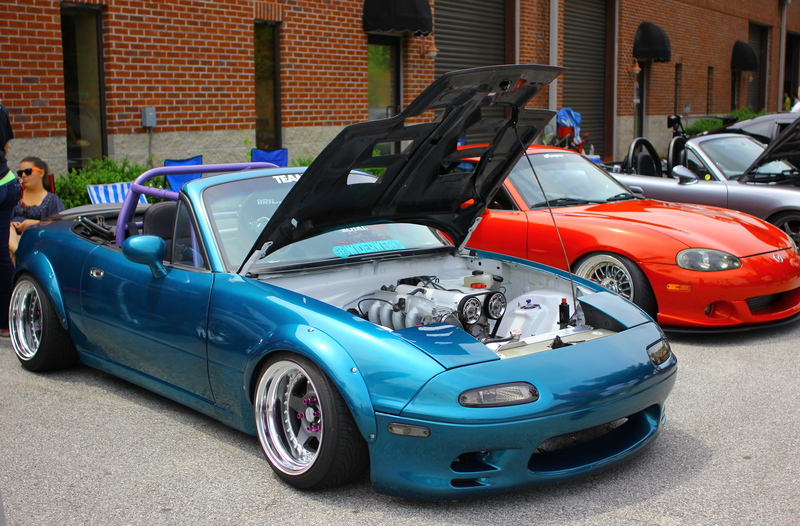 This Miata is perfection. 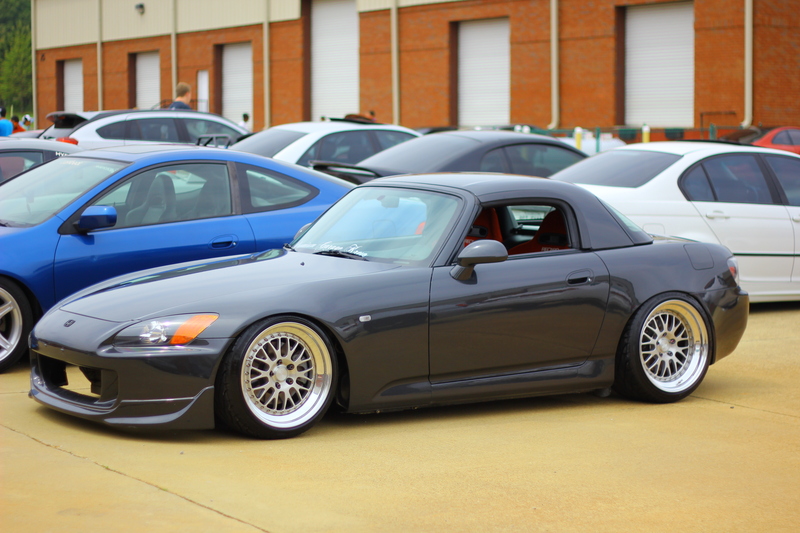 Shaved bay, cage, fender flairs, and Work CR’s all working so well together. 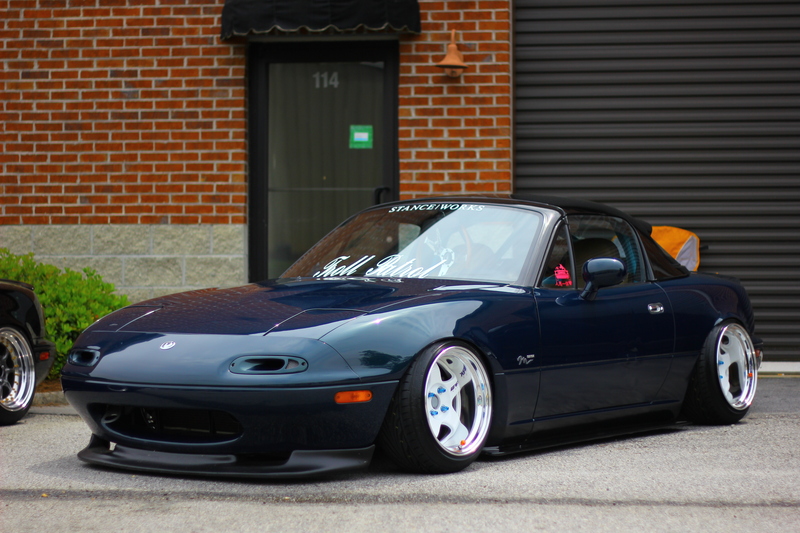 Look at the amount of lip on those wheels!! I was really happy to see this NB is person. Simple and beautifully done. 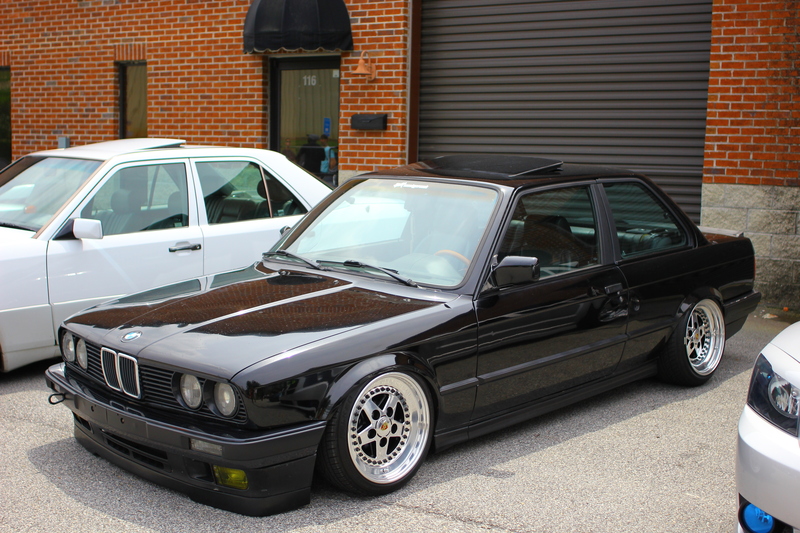 A very clean E30 bagged on Gotti’s. Parker getting to put on his Unique Auto sticker. 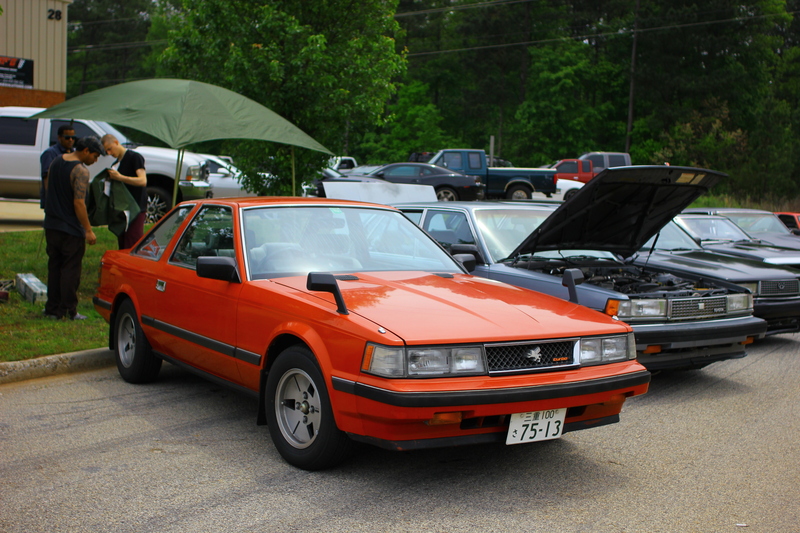 Dope first Gen Mazda 626 owned by Mr. SouthernFresh himself. 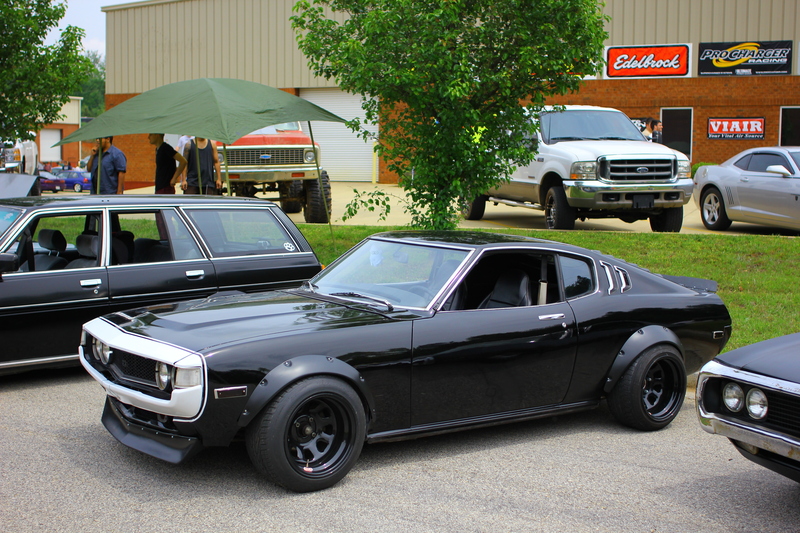 This has to be the dopest Celica on the east coast. Just check out those flairs and wheels! Love the camaro style painted front. Random close-up of Kevin’s face and Ray trying to figure out how to use a camera. haha. 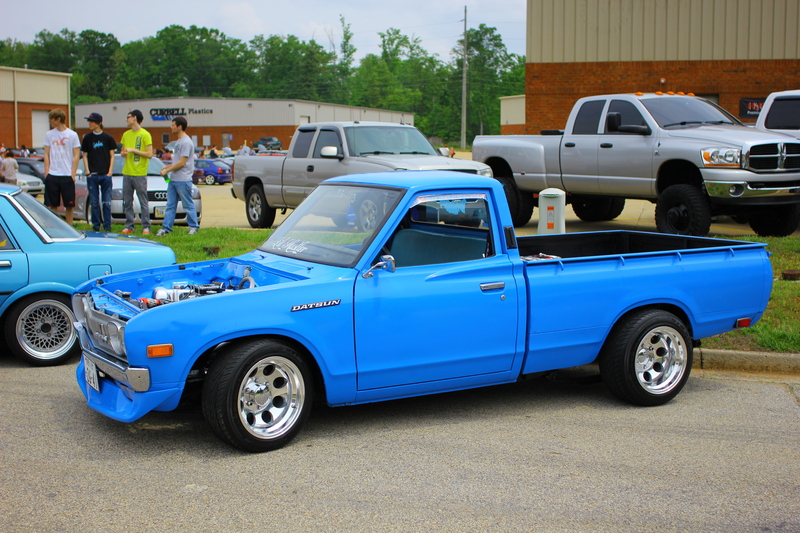 Not everyone is going to like this, but I like seeing variety at a car show. Body drop ftw! A random shot of Parker’s bay. Gotta love the attention to detail. UGHHHHHHH. So right in so many ways! Another random shot of the shaved bay on the NA Miata. After this we headed back to the hotel. On the way back Ray realized that the brake lines broke on the hatch so he spend most of the evening fixing it. 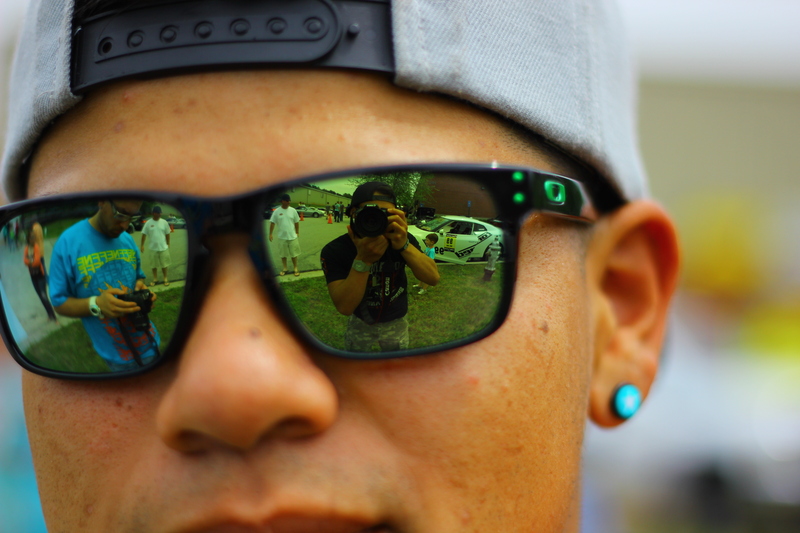 I took that time to take some pictures. So I’m basically going to dump some of the better shots here. Enjoy! Some beer pong to pass the time. Look at that form! With the brake line issue finally sorted we headed to dinner and met up with everyone else at another meet not too far from the hotel. Gah! It’s so LOW! 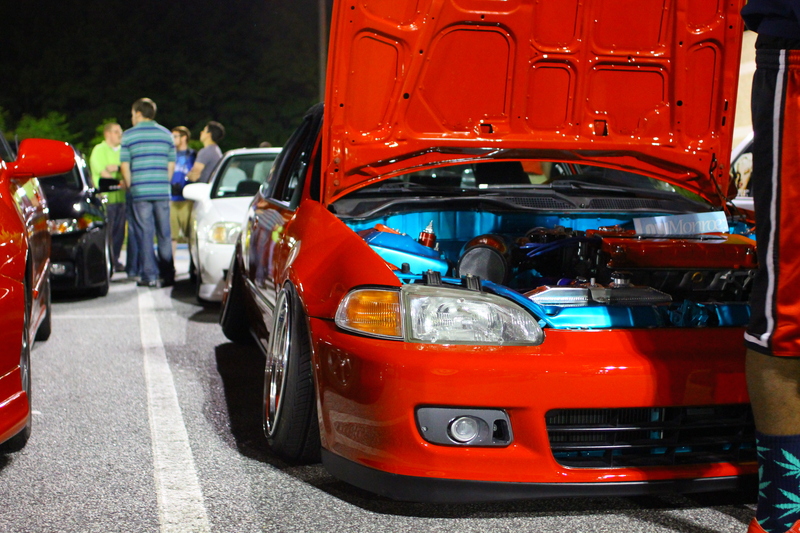 This has to be my favorite EG right now. So right! With dreams of building a S14 for my next project it was really dope seeing this out. Very well done. 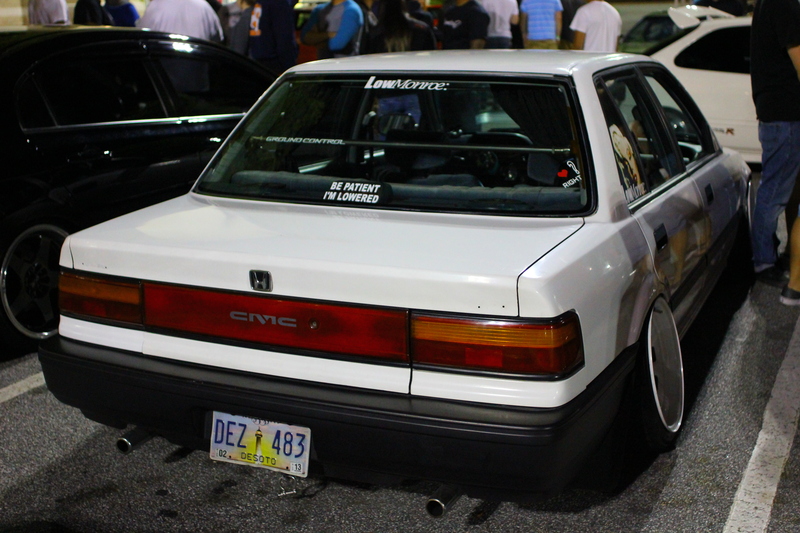 Will always have a soft spot for 4-door EF’s. The white on white was pretty killer. There was ALWAYS a crowd around the hatch’s, so I waited about 10 minutes to get this shot. Wish Jon’s was in here too. 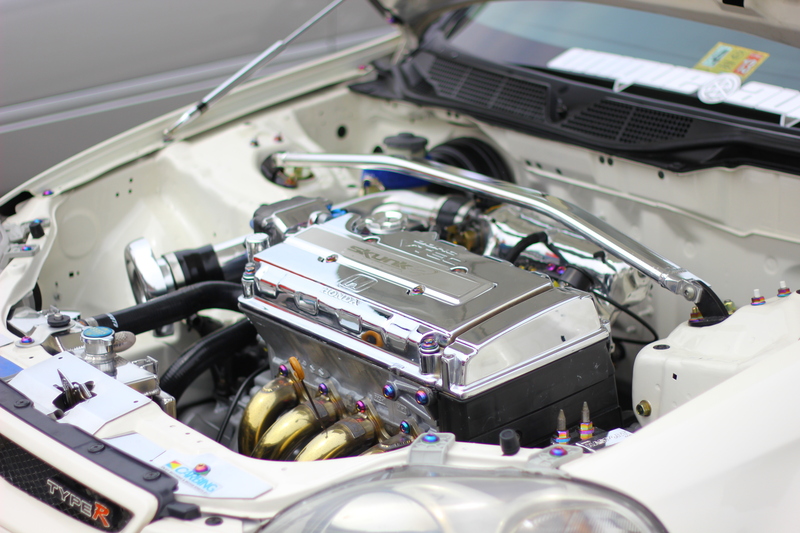 Here is a pretty crappy shot of Jon’s EK. Shot this beautiful flaired IS350 before we all got kicked out of the lot. Love the yellow Recaro’s matching the Work’s. That’s about it for part two. At this point we headed back to the hotel to get some much needed sleep. Until next time!